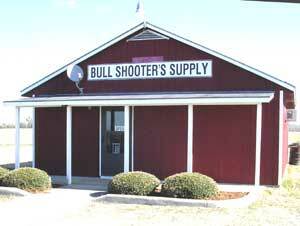 Just past the Coast Guard base in Elizabeth City you will find all your hunting, shooting, and reloading needs met. We carry a full line of rifles, shotguns, pistols, scopes, ammunition, reloading supplies and more. We carry all the major name brands like Remington, Browning, Glock, Smith and Wesson, Savage, Marlin, Henry, Taurus, Mossberg… and many more. If we don’t have it in stock, we can get it for you quickly. We offer layaway and gift certificates, as well as Gun Safety and North Carolina Concealed Carry courses. And we don’t just sell guns, we offer gun cleaning and gun repair too. Let our expert gunsmiths handle all your firearm repair needs. Come by and check us out. Click here to subscribe to one of our Email Mailing Lists.